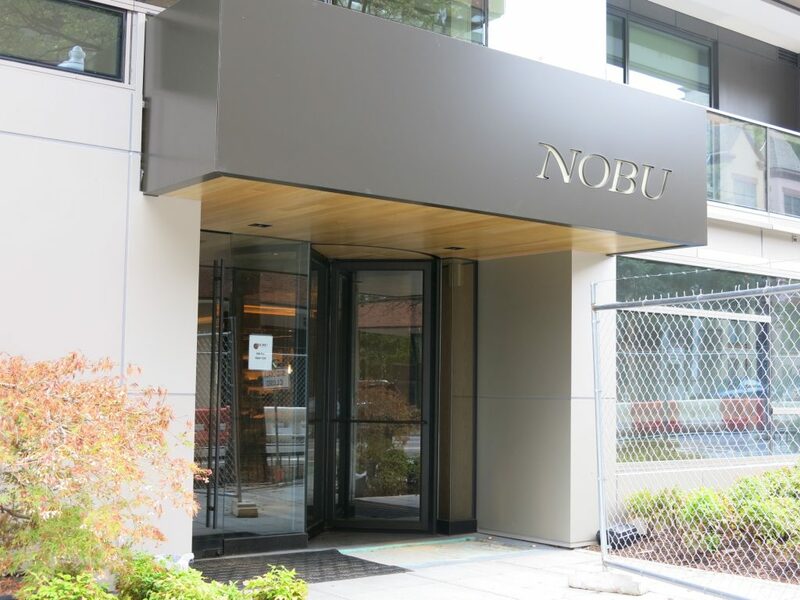 PoPville » Nobu has Started Taking Reservations, Opening Day is Tuesday September 12th!! “Nobu Washington DC, the latest addition to the world-renowned Japanese restaurant empire founded by Nobu Matsuhisa and Robert De Niro, will begin taking reservations today at 10:00am for dinner service starting Tuesday, September 12. 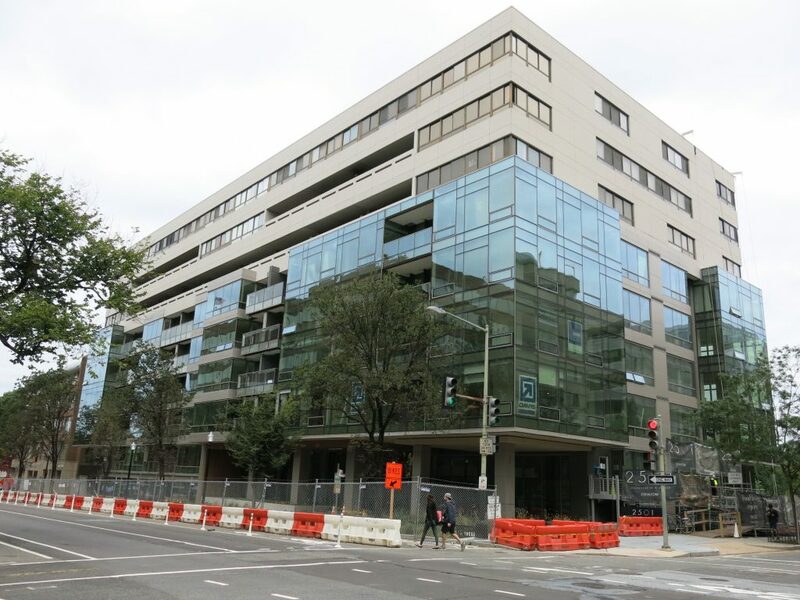 Situated on the ground floor of the new 2501 Residences on M Street, in the heart of the West End just steps from Georgetown, Nobu DC brings Chef Nobu Matsuhisa’s genre-defining cuisine to the nation’s Capital. With more than 11,000 square feet of space including the Bar & Lounge, Dining Room and Sushi Bar, and multiple private event spaces, the new Nobu DC presents the ideal setting to enjoy signatures like Black Cod with Miso and Yellowtail Sashimi Jalapeño alongside DC-inspired dishes and cocktails. Exclusive introductions including the only house barrel-aged Kikori Japanese whiskey in the region contribute to the allure of the long-awaited opening. As guests enter Nobu DC’s striking 250-seat interior, they are greeted by a space that is at once expansive and intimate, with seating vignettes that are ideal for social nights out as well as large-party dining to suit DC power lunches, client entertainment dinners, and more. 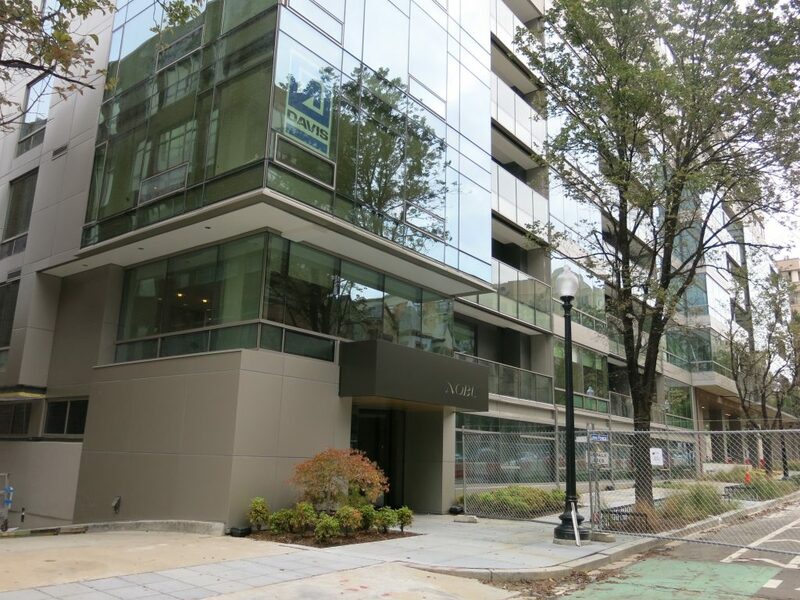 Designed by Studio PCH, with CORE architecture + design serving as Executive Architect and construction management by Shawmut Design and Construction, Nobu DC ties together traditional Japanese influences and contemporary design. A rich material palette of white oak and stone is balanced by crafted millwork details, intricate shoji-inspired sliding doors, and custom-designed architectural lighting to create the understated sophistication that defines the Nobu experience. A lively open kitchen and 12-seat sushi bar are positioned center stage, embracing the main dining room and inviting guests to witness the creation of Nobu dishes including Toro Truffle Tamari with Jalapeño Salsa, Washu Skirt Steak with Anticucho, Fluke Sashimi with Dry Miso and Yuzu, and new menu items that will be created especially for Nobu DC. At the far end of the dining room, a convertible private dining space gives way to both open-air and covered patios that combine to create an interconnected Nobu Style event space like no other. An additional private dining room in the southeast corner is designed for inspired tasting dinners, private meetings, and cocktail events for up to 30 guests. The captivating Bar & Lounge is comprised of a 14-seat oval bar made from custom red Napoleon marble quarried in France and low slung lounge seating that invites guests to linger over signature cocktails including the Matsuhisa Martini, Champagne 95, and the exclusive new 25th & M. Created especially for opening of Nobu DC, the 25th & M is a refreshing cocktail made with Casamigos tequila, merlot juice and a secret mixture of herbs that add just a hint of spice. Exceptional bar options continue with the one of the most extensive Japanese craft beer selections on the East coast, including an unexpected lager infused with Japanese sansho peppers and a rare rice pilsner from Japan’s oldest brewery.